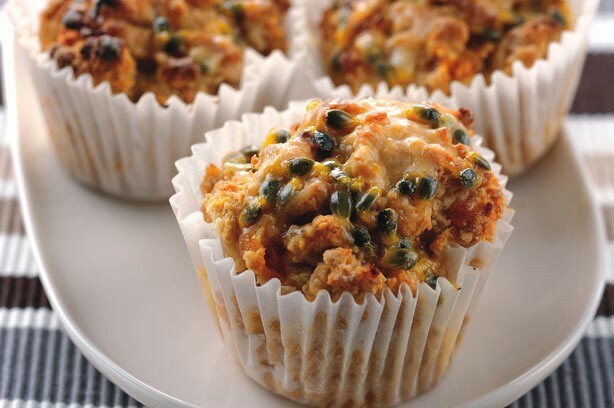 This recipe is so easy to make, you can whip up a batch of passion fruit muffins first thing in the morning to have with your lovely herbal tea. They have no sugar, no butter and only 5 ml of sunflower oil per muffin, so they are very low fat. 1) Turn your oven to 175 degrees to heat the oven. 2) Mix your wet ingredients in one bowl, including the fruits, vanilla but only 2 of the passion fruits. Now mix all of the dry ingredients together in a separate bowl. Make a well in the dry mix and pour in the wet mix. As you stir the wet and dry ingredients together turn your bowl. Do not over mix the muffin mix or the muffins will have a hard texture. Mix very lightly. 3) Immediately spoon the mixture into 12 muffin cases and bake for 15 to 20 mins or until cooked. Now cut open your final 2 passion fruits and spoon some juice and seeds on the top of the hot muffins. Allow to cool a little and eat. Yummy! I feel hungry just writing this. I just might cook up a batch tomorrow morning for breakfast. 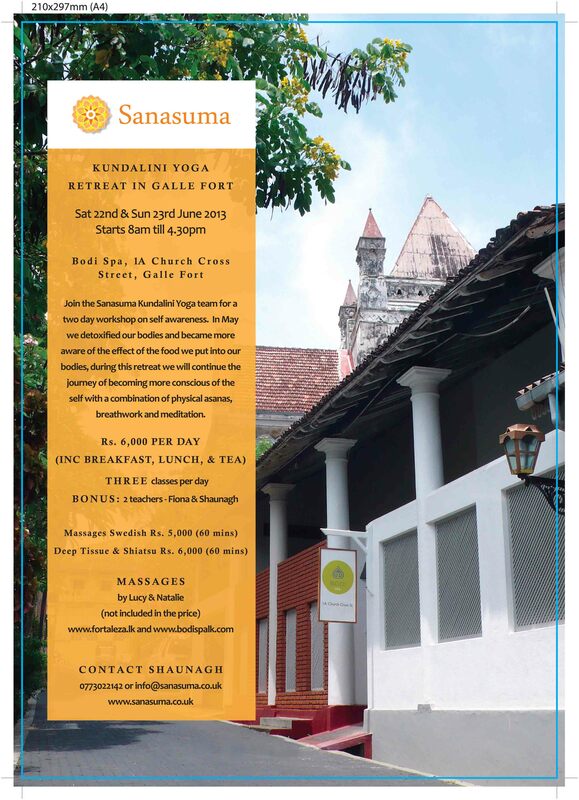 Join the Sanasuma Kundalini Yoga team for a two day workshop on self awareness at the newly opened Bodi Spa in Galle Fort. In May we detoxified our bodies and became more aware of the effect of the food we put into our bodies, during this retreat we will continue the journey of becoming more conscious of the self with a combination of physical asanas, breathwork and meditation. 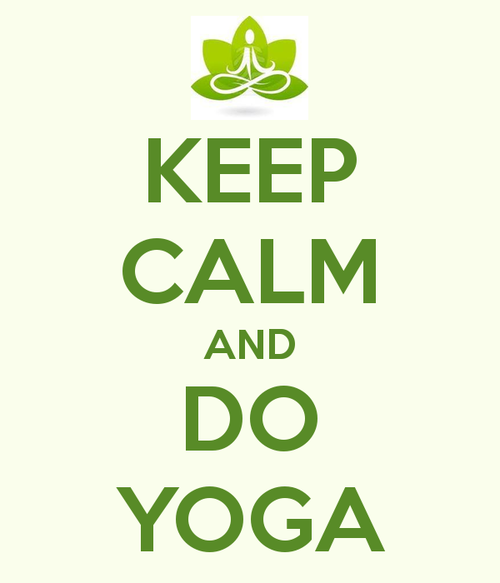 Shaunagh and Fiona will be teaching 6 yoga classes over the two days. You are welcome to join for one day or the full two days.